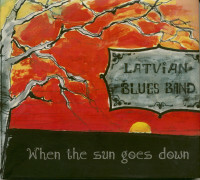 Meanwhile The Latvian Blues Band has appeared all over Europe, the United States, Canada and Egypt. It has taken part in major European blues festivals such as Euro Jazz 2004 in Athens, Sierre Blues 2011 in Switzerland, Narcao Blues 2014 in Sardinia, and countless other ones. In 2004, the legendary guitarist and blues expert Bob Margolin published an article about the LBB as a European blues phenomenon in the world’s leading blues magazine, Blues Revue. In 2005, the LBB received the Thropees France Blues nomination as the best blues band in Europe. A particular honour was the invitation to appear at the Chicago Blues Festival, where the LBB was the first European-based band in the festival’s history. During the Chicago Blues Festival in 2008, the LBB toured a number of blues clubs in Chicago. 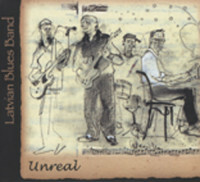 In early 2009, the LBB issued its first studio album, Unreal, on which 10 of the 14 songs are originals. The producer was one of today’s most outstanding guitarists, Duke Robillard. 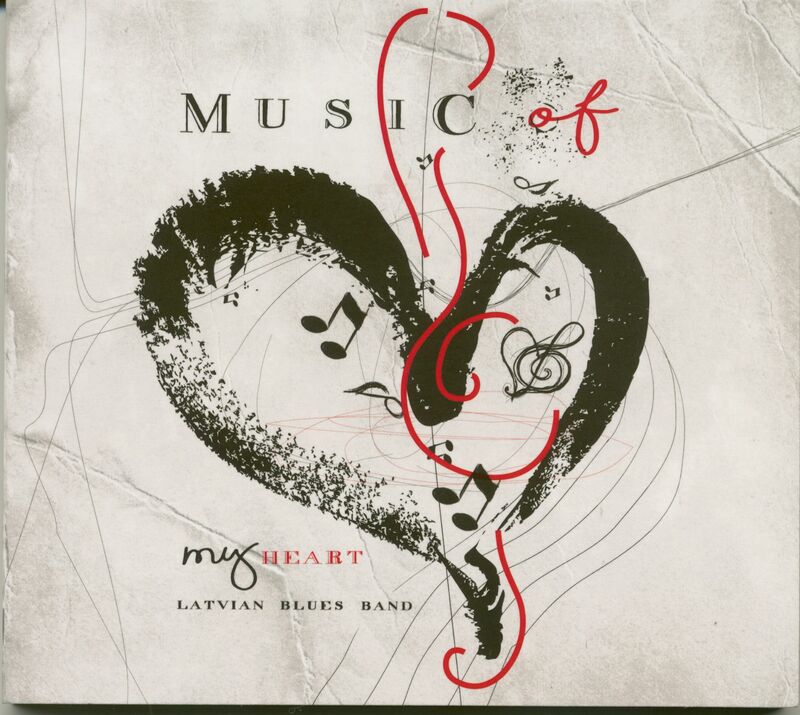 The album received an excellent review from music reviewer Art Tipaldi in Blues Revue. Tipaldi is also chairman of the 'Keeping the Blues Alive' foundation. 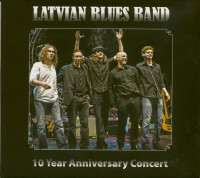 Also in 2009, the LBB won the Baltic Blues Challenge in the German town of Eutin, thus winning a spot at the International Blues Challenge 2010 finals in Memphis, Tennessee. For more than a quarter-century, the challenge has been organised by the world’s umbrella organisation for the blues, the Blues Foundation. In April 2010, the LBB signed a contract with Blue Skunk Music in Chicago on the global distribution of the band’s music, thus making it universally available. That same autumn, the band released a second album with 14 original compositions. This album was produced by band members Janis Bukovskis and Rolands Saulietis, with B-3 organist Raphael Wressnig appearing as a guest artist. The release of the album coincided with a special concert that the band presented to celebrate its 10th anniversary. The anniversary concert was released on DVD and CD. 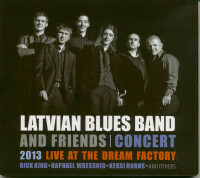 In 2013, the Latvian Blues Band released Latvian Blues Band & Friends Live at the Dream Factory 2013, which received a local Golden Microphone award as the best jazz/blues album. In January 2015, the LBB once again took part in the International Blues Challenge in Memphis, gaining much attention and recognition from organisers, representatives of major US blues associations, as well as audiences. This year the band is celebrating its 15th anniversary and is continuing to perform actively in Latvia, Scandinavia and elsewhere in Europe. 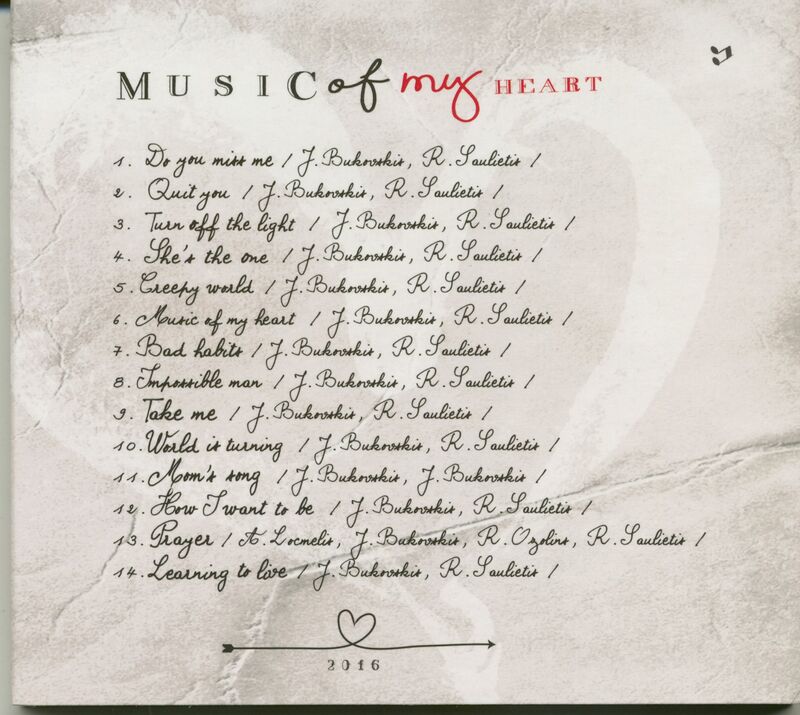 Customer evaluation for "Music Of My Heart (CD)"